If there’s one thing Yorkshire excels at, it’s food. A culinary hotspot, Yorkshire has a wealth of quality restaurants and cafes all serving the very best of the region’s seasonal produce. 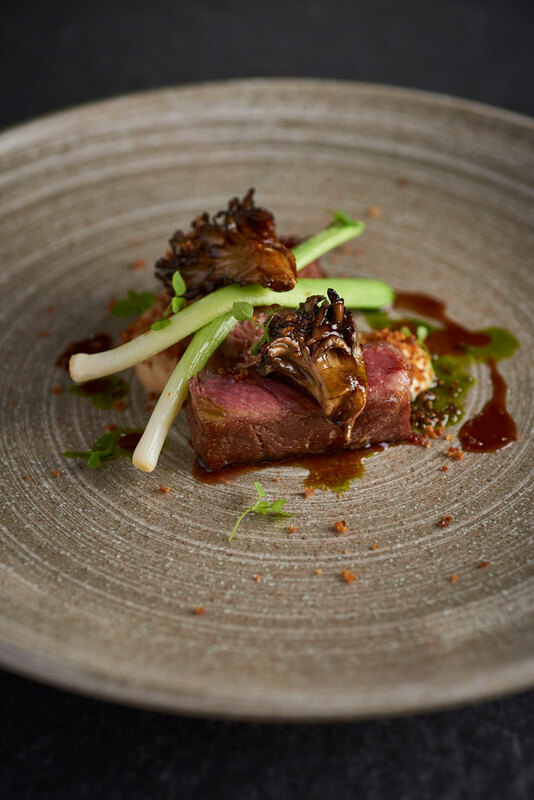 Home to more Michelin Star restaurants than anywhere else outside of London, if you’re a food lover then Yorkshire is the place for you! Whether you’re looking for traditional British fare or something a little more exotic, Yorkshire is guaranteed to have whatever takes your fancy. We’ve rounded up seven of the very best restaurants that call Yorkshire their home. Wensleydale – the name conjures up so many strong images. Great cheese, stunning views stretching as far as the eye can see, and of course, the Wensleydale Heifer. The “Heifer” more than deserves its place in the top seven for so many reasons. There’s the always warm and friendly welcome alongside complimentary treats waiting at your table for any special occasion. Children are particularly welcome. As well as their own special menu, there’s always a treat for them too. Then there’s the food, obviously. 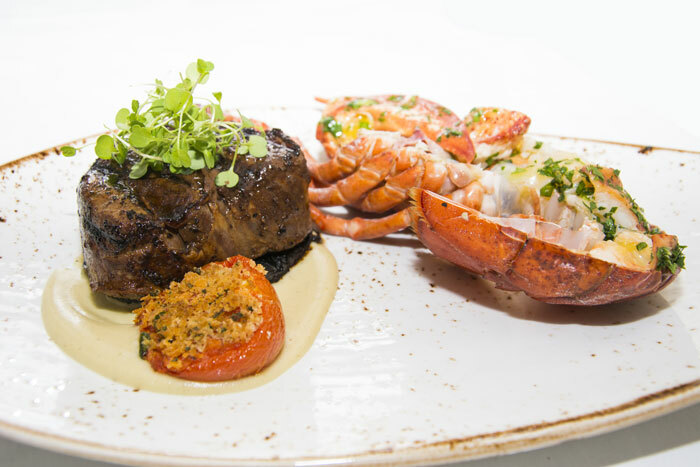 A seriously tempting menu ranges from fabulous lobster and steak through to tapas dishes and some very posh and imaginative sandwiches for those looking for a lighter option. 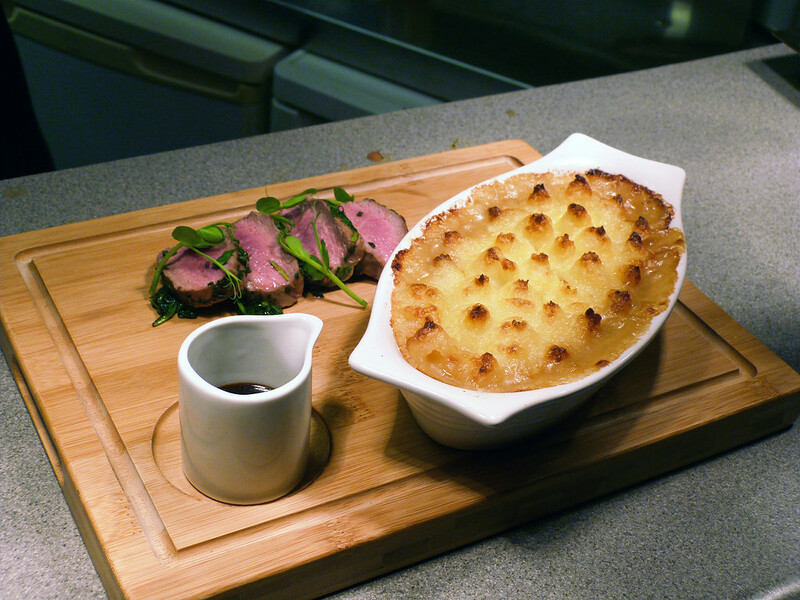 Dishes take in traditional British and European fayre as well as flavours from around the world. The menu is bursting with wonderful fresh fish choices too and ingredients are locally sourced- try the herb-crusted hake, it’s a must! The hand-crafted desserts are far too tempting and always delicious. It goes without saying the Sunday Lunch boasts succulent meats, huge Yorkshire puddings and all the delicious trimmings you would expect. There’s always a great range of vegetarian, vegan and gluten-free options too. 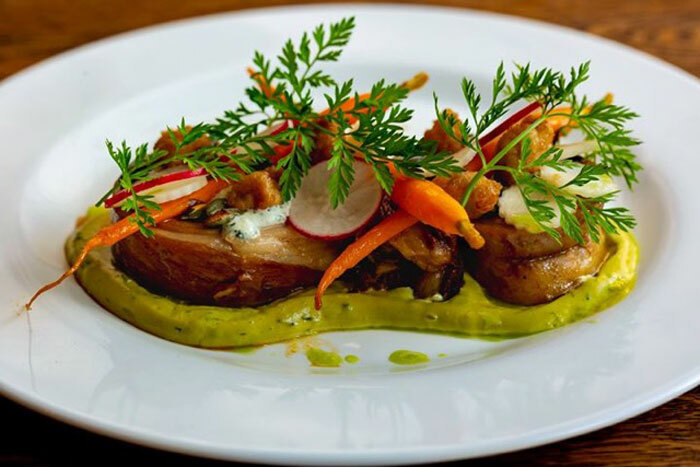 All dishes can be beautifully accompanied by the carefully selected beers and wines stocked by the Heifer and recommended by friendly Sommelier Vince. If you’re enjoying yourself so much that you don’t want to move, you can always treat yourself to an overnight stay in one of the Heifer’s luxurious themed rooms. From Chocolate to Champagne and from James Bond to Racing, there’s a room to suit everyone. And of course, the Heifer’s famous Yorkshire breakfast to round off your stay. And all of this set in stunning North Yorkshire countryside. What are you waiting for? 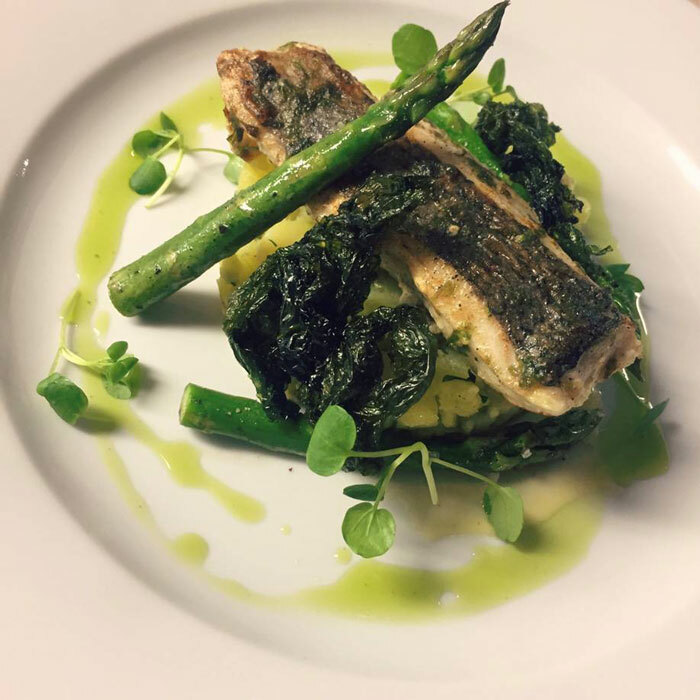 Situated in a picturesque location just by the canal, Waterside Bistro and Bar pride themselves on serving honest, high quality food with delicious, flavoursome combinations. 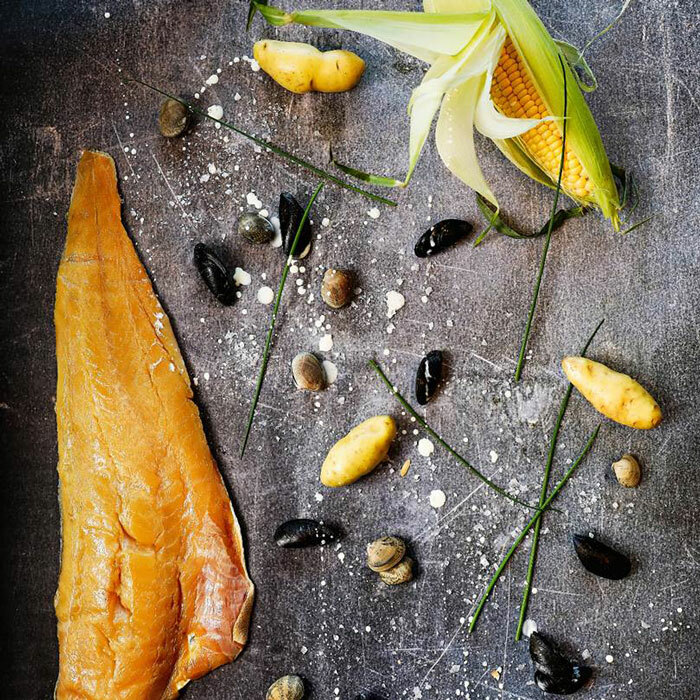 Waterside’s menu showcases the very best of seasonal, British cuisine and use as much locally sourced produce as possible. 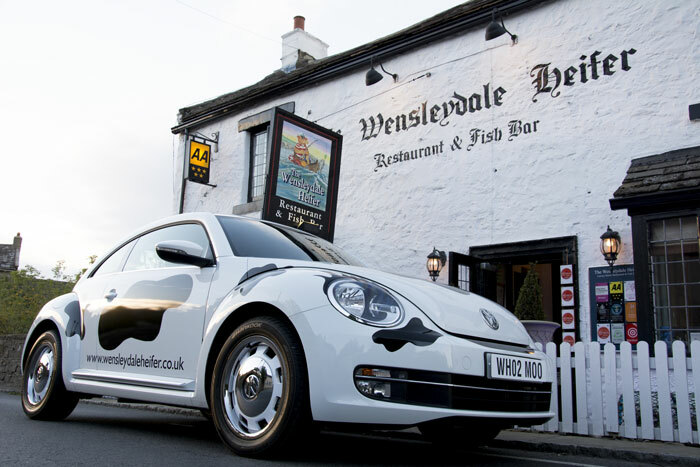 Taken over by the current owners in 2016, this family business is passionate about providing the very best food and service and since they took over, Waterside has won numerous awards including Best Restaurant in Bradford 2018 at the British Restaurant Awards and the Best Canal-side Restaurant and a LUX Culinary Excellence Award at the British Cuisine in Yorkshire 2017. Not that it’s surprising with head chef and co-owner Paul’s wealth of experience that he has brought from working in Michelin Starred restaurants across the UK and France to the Shipley based restaurant. With an extensive wine menu put together by their partners Majestic and Cellar 24, a variety of craft beers and a huge selection of gins and spirits as well as a teas and coffees, Waterside is also the perfect location to ‘wet your whistle’ while enjoying the lovely calm and welcoming atmosphere. What’s better? They’re dog friendly meaning it’s the perfect spot for the whole family! So next time you’re in Shipley, the Waterside Bistro and Bar is simply a must! Set halfway up the famous cobbled street in the picturesque charming village of Haworth, the Hawthorn is a hidden Georgian gem an absolute must visit! 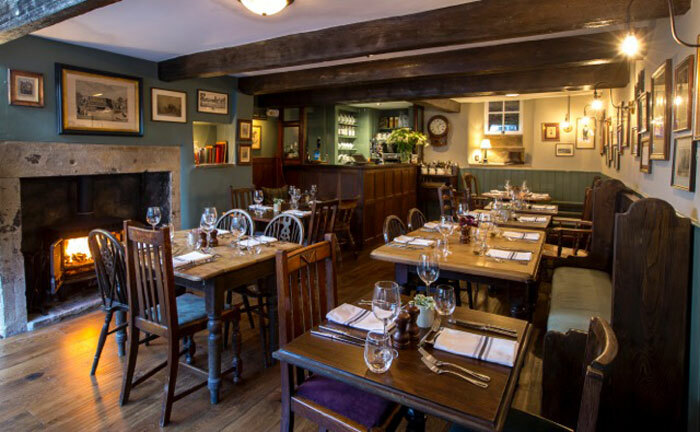 Packed full of period features and original antiques including a beautiful collection of Barraclough clocks, The Hawthorn is a warm and appealing gastropub offering something for everybody. 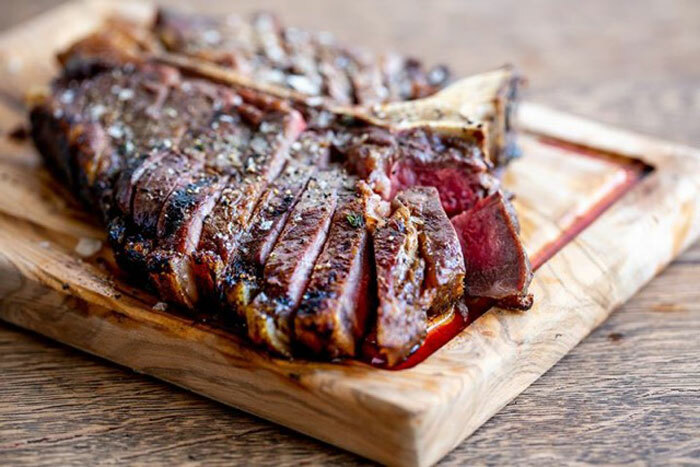 Priding themselves on serving delicious, seasonal and local British produce, they source meats directly from the Yorkshire Dales & Lake District, cooking them to perfection on the Josper grill they had made and imported from Barcelona. The menu changes seasonally and they offer an impressive vegetarian, vegan & gluten free range of dishes. 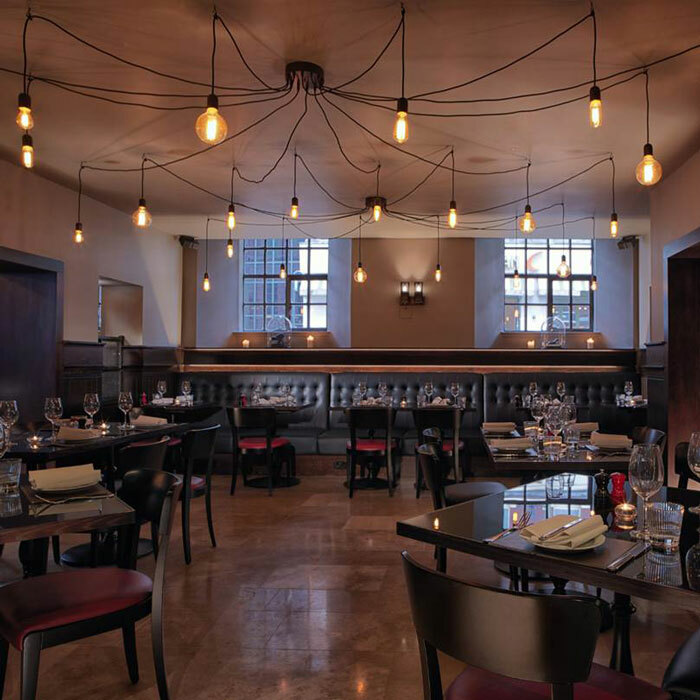 The Evening menu uses the Josper grill to showcase it’s incredible ingredient’s whilst the Set Menu offers very reasonably priced seasonal dishes for £14.50, 2 courses or £17.50, 3 courses. A spectacular array of cakes, scones & patisseries can be seen displayed in the windows & enjoyed with a locally roasted Dark woods coffee, pot of English breakfast tea or something a little more unusual such as spiced vanilla chai. With a great selection of locally brewed real ales, lagers & ciders on draft, a fantastic wine list, and an ever expanding range of cocktails, the Hawthorn is the perfect place to sit back, relax & unwind with friends & family. 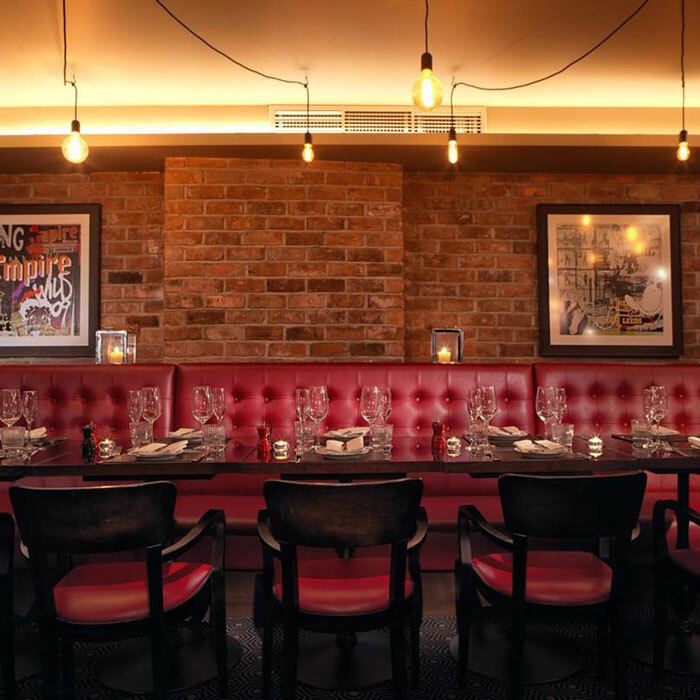 Set right in the heart of Leeds, Malmaison has all the ingredients for a memorable experience. With low lighting and plush leather booths, the restaurant at this luxurious hotel has a wonderful ambience and is the perfect place to sit back, relax and enjoy yourself. Their a la carte menu contains the very best seasonal products meaning you can an extraordinary meal no matter when you go. 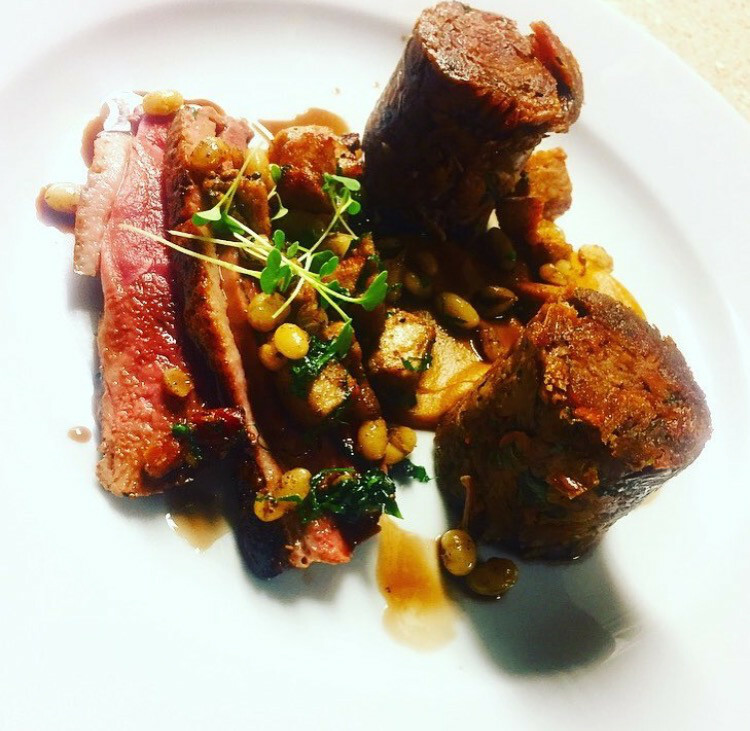 The menu is vast and varied with everything from calamari and tiger prawns right through to beautifully balanced Yorkshire Dales braised lamb shank. They also offer sharing plates as well as an extensive vegan menu. Fancy something to wash it all down with? The Malmaison has a fully stocked bar as well as a divine cocktails list – and better yet? If you decide to make a night of it, you can stay in one of their gorgeous hotel rooms. Perfect. In York? Then you simply must visit Hudsons by Craig Atchinson. 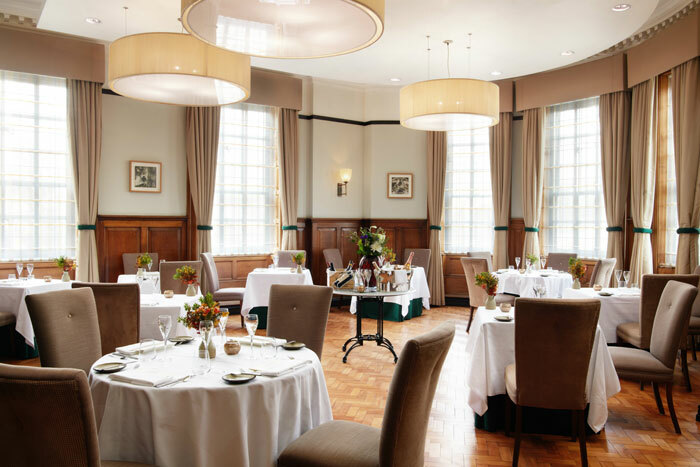 The ultimate dining destination in the capital of Yorkshire, Hudsons offers fine dining with the finest ingredients and promises an unforgettable culinary experience. 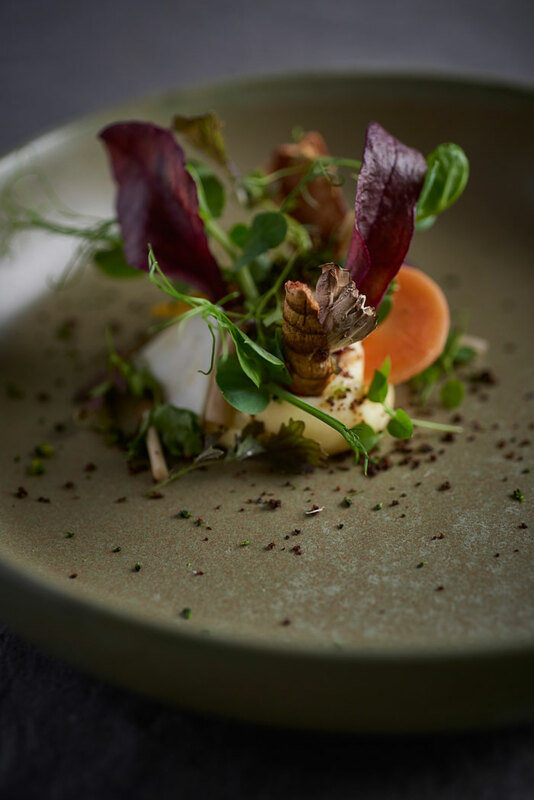 The ever changing menu utilizes the very best of seasonal, local Yorkshire produce to create a contemporary cuisine with an immense respect for nature and seasonality. 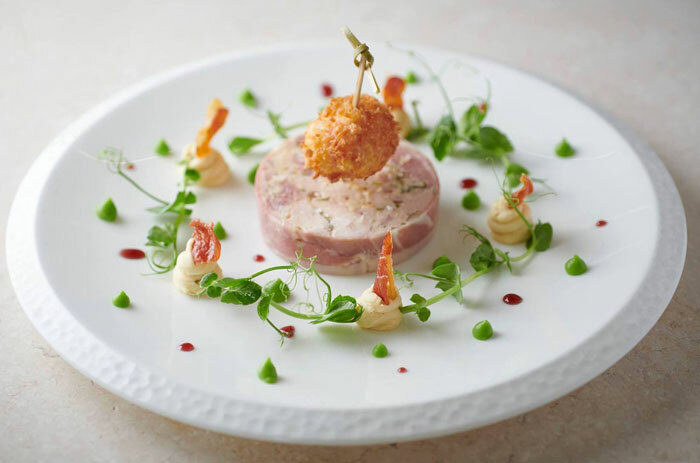 With 3 AA Rosettes, Hudsons is headed by Craig Atchinson who is passionate about Modern British Cuisine and ensuring that patrons are treated to the only the very best of Yorkshire. With exquisite service, a warm and knowledgeable team and such delicious food, Hudsons is a must! If you love pizza then you’ll love Proove. They make pizza the Napoli way and pride themselves on their incredible dough and wood-fired pizza. 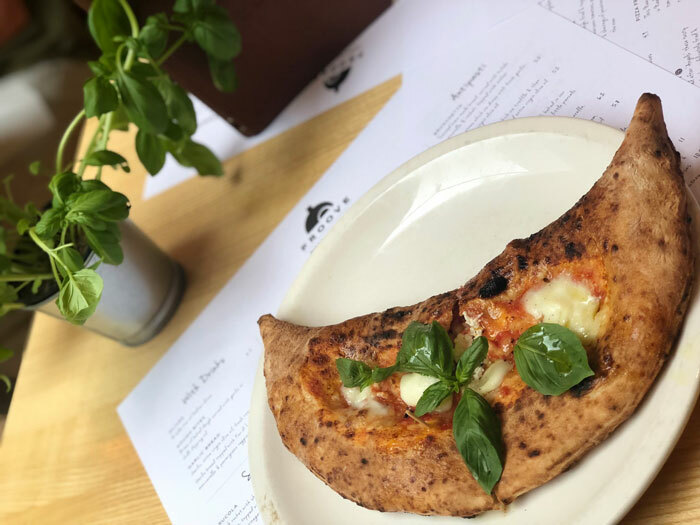 With restaurants in Sheffield, Leeds and over the border in West Didsbury, Manchester, Proove make a delicious range of pizzas as well as offering salads and other Italian dishes. They also have a full stocked bar filled with incredible beers, decadent wines and delicious cocktails. 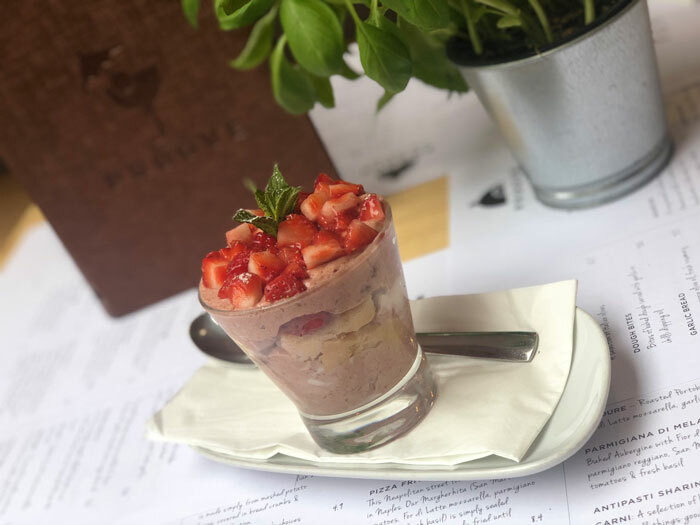 With a superb atmosphere and an extensive menu that gives a true taste of Italy, Proove is a must. 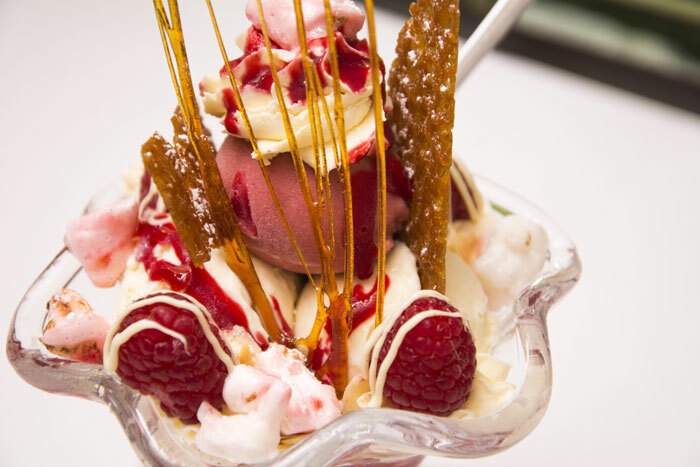 The list wouldn’t be complete without including one of Yorkshire’s Michelin-starred eateries. 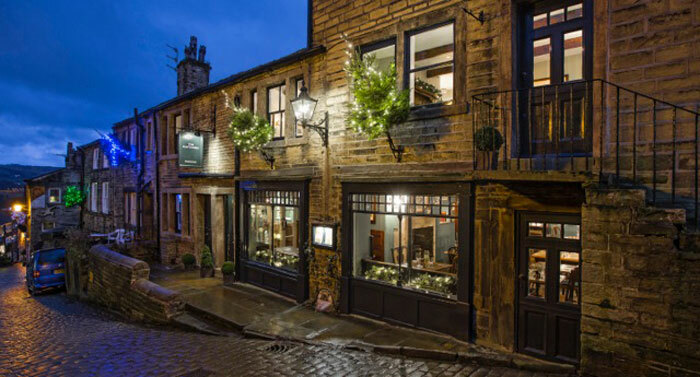 The Pipe and Glass Inn is one of only six Yorkshire eateries to hold a Michelin star and it’s easy to see (and indeed, taste) why. Airy, elegant and welcoming, the Pipe and Glass offers the perfect environment to relax and enjoy their delicious menu. 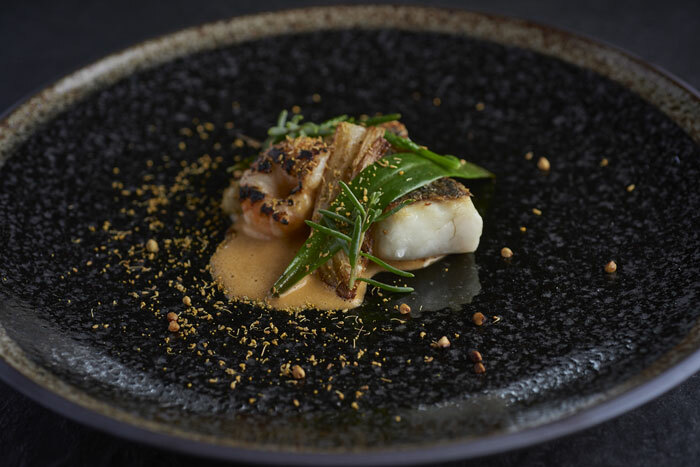 Whether you’re looking for a sandwich at the bar or the full Michelin-star experience, the Pipe and Glass is guaranteed to have something for you. With set menus, daily specials and a vegetarian menu as well as a separate menu for the younger members of your family, The Pipe and Glass has it all. 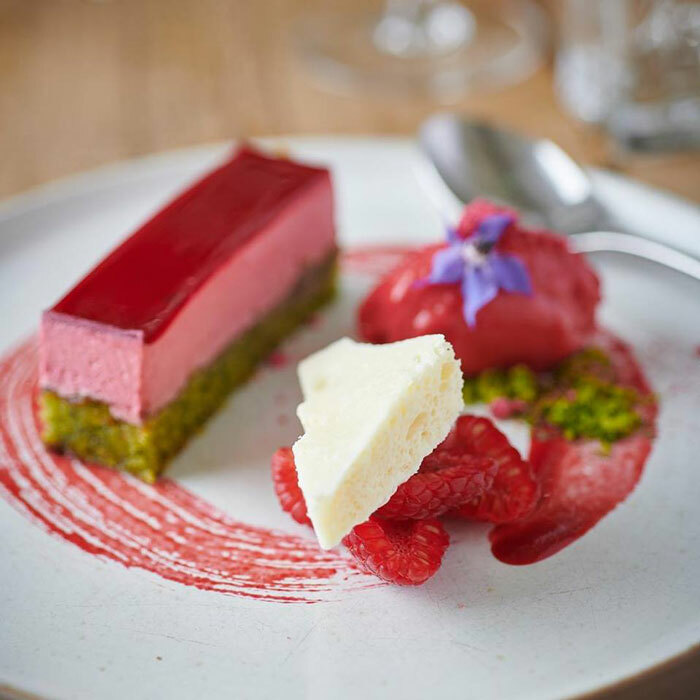 Headed by husband and wife duo, James and Kate Mackenzie, the Pipe and Glass not only has stunning food but also stunning surroundings with gorgeous gardens (where James finds his beloved herbs!) and a Yew tree believed to be at least 400 years old! 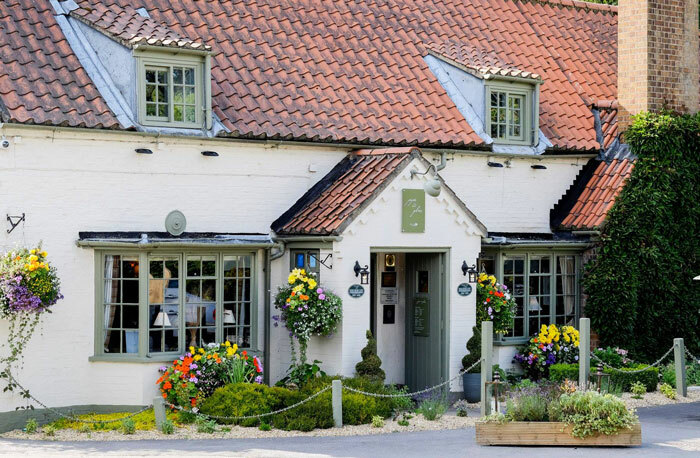 With an extensive wine cellar, a wealth of delicious food and such wonderful surroundings, the Pipe and Glass Inn is somewhere you simply must eat. Previous articleALICE NUTTER: Lancashire’s first social worker?